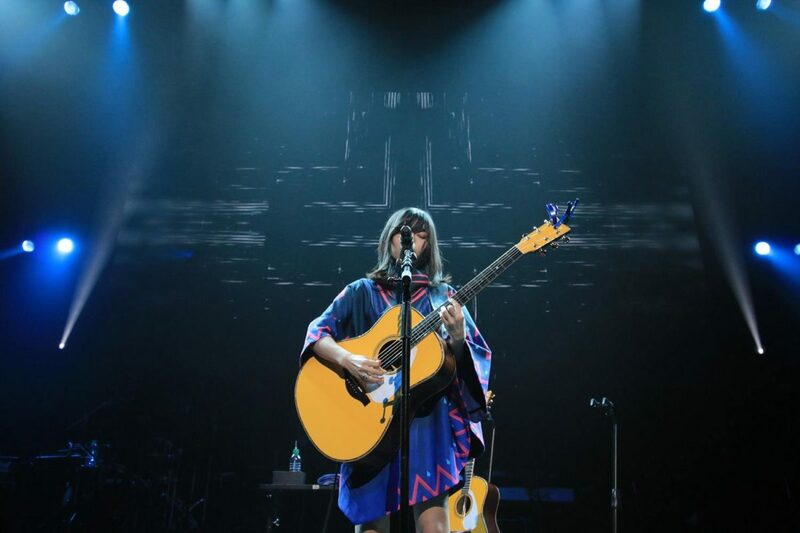 Last month, Sanketsu-girl Sayuri went all the way from Japan to L.A. to perform at Anisong World Matsuri, an event which took place in North America’s largest Japanese pop culture convention, Anime Expo 2018. 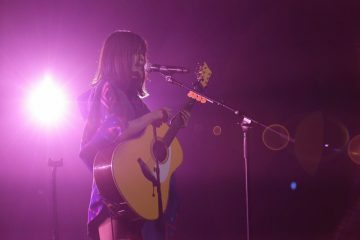 Sayuri—who is well known for her sweet and bitter vocals, coupled with her melodic acoustic guitar—performed all the fan-favorite songs at the evening of July 6, at Anisong World Matsuri. 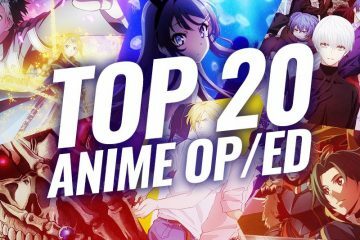 These songs include Heikousen from anime Kuzu no Honkai, Mikazuki from Ranpo Kitan: Game of Laplace, and of course, Sore wa Chiisana Hikari no Youna from the masterpiece Boku dake ga Inai Machi—also known as ERASED. 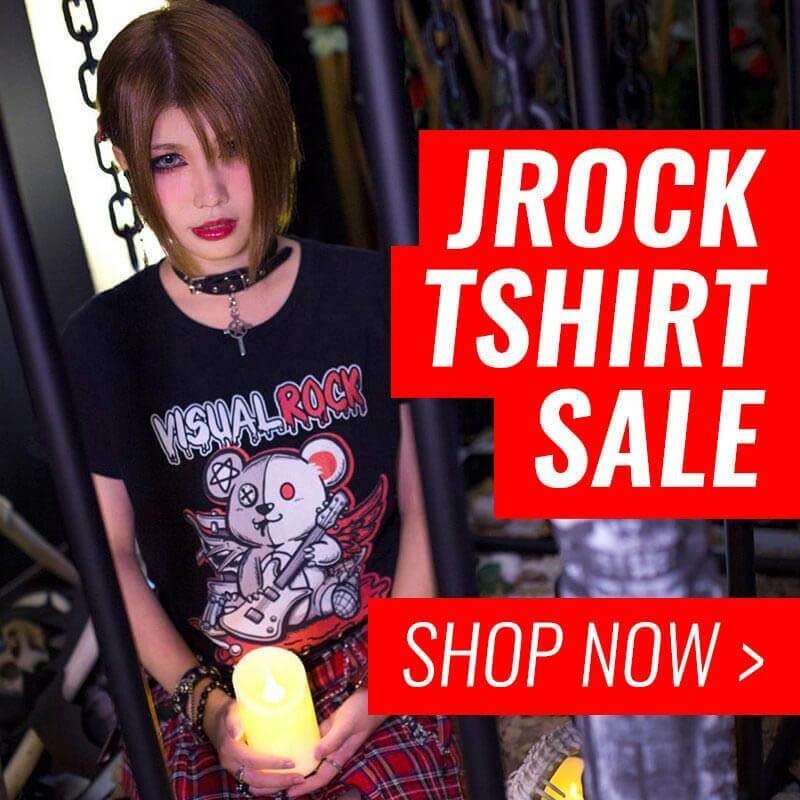 JROCK NEWS took this opportunity to have a quick talk with Sayuri to get to know her work even better! 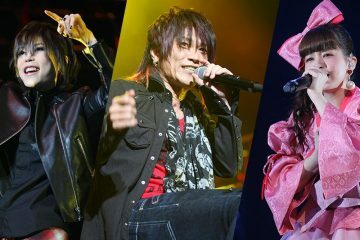 Your performance at Anisong World Matsuri was outstanding! Both on stage and in recordings, we always felt your songs captured this bittersweet feel to it, while at the same being very empowering too. Can you tell us why you chose this direction? I’ve never felt confident and always struggled to find a place among other people. But I also thought it was sad that those emotions are considered useless. I knew that wasn’t right. I wanted to make something out of the parts that were missing inside of me. The people who carry that same kind of frustration and longing, they’re the ones I’m creating music for. That’s very inspiring, and we’re sure many of us can relate to those words. On the note of creating music, not long after your major debut, you were able to collaborate with RADWIMP’s Yojiro Noda for the single Furaregai Girl. How did you feel being able to work which such a reputable composer just a year after debuting? I really like Yojiro Noda, so I was truly happy to work with him. Furaregai Girl revealed a new part of myself to my fans, and it was new to me, too. I was able to find that hidden part of me because of this collaboration. 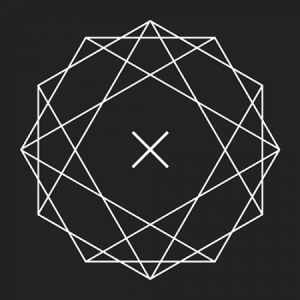 Before your musical career started taking off, you chose to put music before education. Was this a hard choice to make? I didn’t really make a deliberate choice, but just went with my feelings. Even though I wasn’t good at it, I really enjoyed making music. And once I got started, I always felt like I was reaching out and chasing the music side of me. We understand one of your biggest inspiration for becoming a musician has been Kanjani Eight, a boy band where the members actually play their own instruments. However, what made you choose the guitar over any other instrument? I think I was really excited because I felt like a guitar stays in touch with your emotions. Because the acoustic guitar is made out of wood, I can feel a harmony between myself and the wood and I really enjoy that. By now we think most of your fans know about your unique obsession with ponchos and rain itself, can you tell us more about that? When you use an umbrella, I feel like it shuts the rain out completely. But with a poncho, even though it protects you, I feel like your body still embraces the rain. Lastly, please share a message to all your overseas fans. We live so far away from each other, and because of that distance, we can’t meet face to face the way we want to. But when we do have that moment, I’ll be very happy. I hope we’ll meet at a concert and share music together. Until then, I’ll keep sending my music to you from Japan, and I’m so thankful for your support. 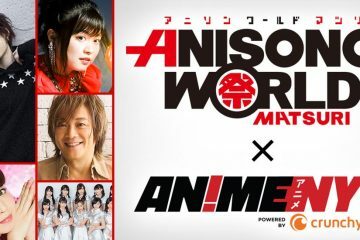 Our biggest appreciation goes to Anisong World Matsuri and Resonance Media for helping us out, and last but not least, our lead character Sayuri taking her time to answers our questions—even on a busy schedule! We can’t wait to hear more of her music and look forward to more overseas performances.